Abbott Laboratories (ABT.N) said it agreed to buy medical device maker St. Jude Medical Inc (STJ.N) for $25-billion to add heft to its heart and neurological devices business. St. Jude shareholders will receive $46.75 in cash and 0.8708 Abbott shares, representing a total consideration of about $85 per share. The offer represents a 37 per cent premium to St. Jude's Wednesday closing. St. Jude's shares were trading at $79.45 premarket on Thursday. Abbott will assume or refinance St. Jude's net debt of about $5.7 billion. The deal will add to Abbott's adjusted earnings per share in the first full year after the close of the transaction, the company said. It will add 21 cents per share in 2017 and 29 cents in 2018. 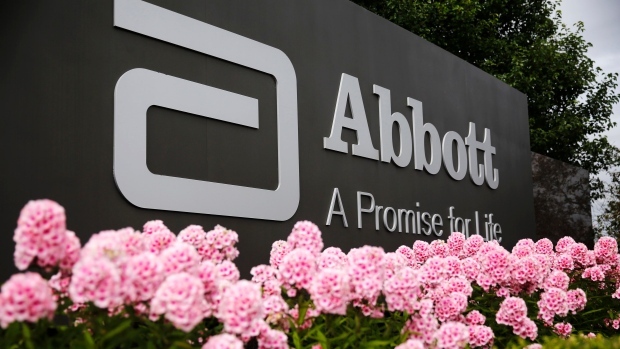 Abbott's cardiovascular device unit will have annual sales of $8.7 billion after the business are combined.